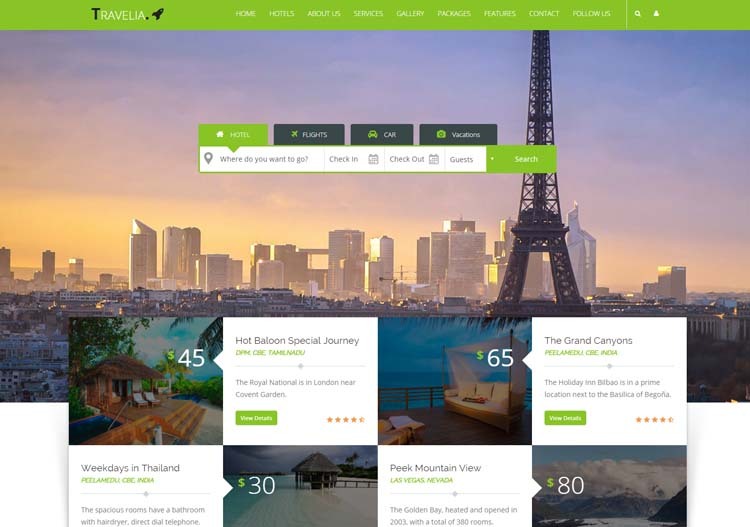 Here are 10 best hotel website templates for hotels and travel booking sites. This list isn’t enough as we’ll keep update it. Once upon a time when people were used to make and arrange things by going anywhere but now life has changed, preferences have been changed and the way we deal with things also been changed. Internet made life much easier than before. Now people is used to arrange all things and put order online with help of search engine. Orders are being made online, they do it within a minute and that’s it. There is list of things that are doing job well by providing online services either it’s for grocery or clothing, shoes, bag, jewelry or any sort of item. Interesting. Isn’t it? 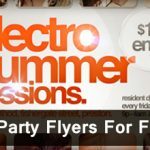 Websites do matter a lot regarding these services. It’s always said that first impression is last impression and this isn’t wrong at all. 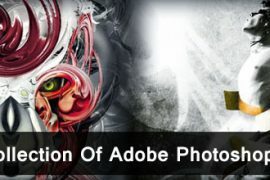 Creation of any website can be worrying and scary thing for those who don’t know how to make site. 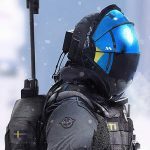 If you think to hire any professional who can do this for you, pretty good but keep in mind it can be expensive and you’ll need his service every time in time of amendment of your site. We always share diverse templates for different sort of websites such as templates for mobile site, templates for shopping cart website and so on. This time we are showing best 10 hotel website templates for hotel, resort and travel booking sites. Keep in mind that hotel websites need to have beautiful features like home page slider, online booking system, price details, contact forms, services, discounts & offers etc. 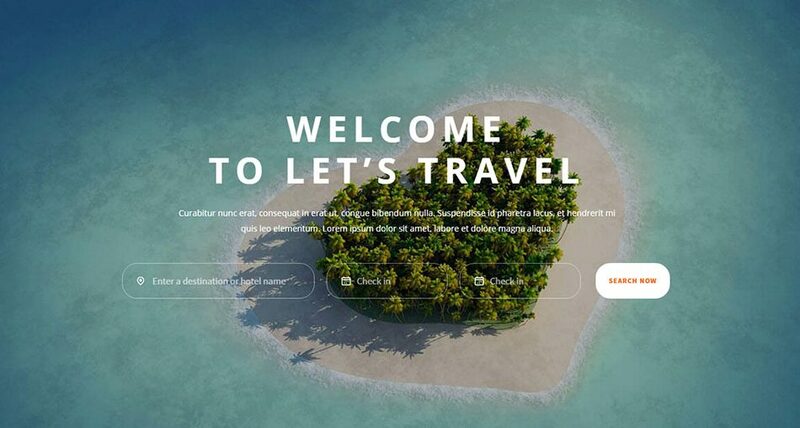 These HTML5 hotel website templates must be minimal and eye-catching. 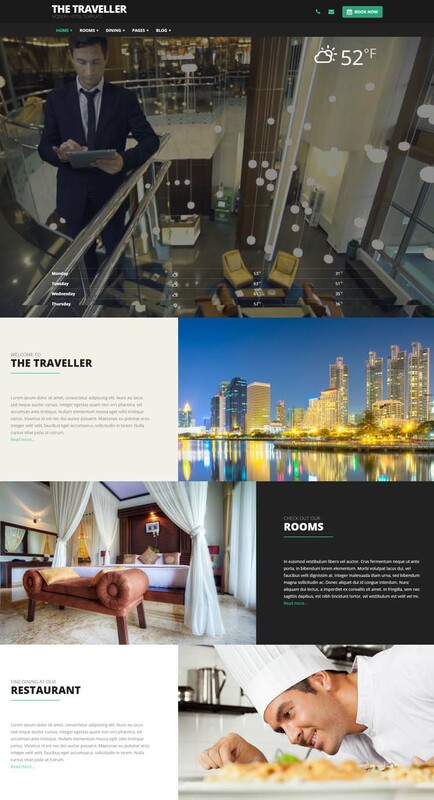 So, these Hotel Website Templates would be best option for you to create site according to you and according to your visitor’s requirement. 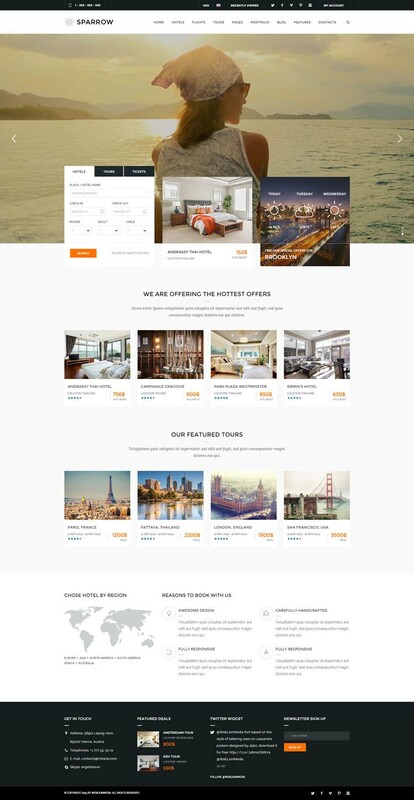 These templates are perfect for hotels, sanatoriums, online hotel booking or reservation etc. 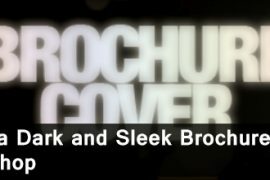 See WordPress Portfolio Themes as well for more ease and inspiration. 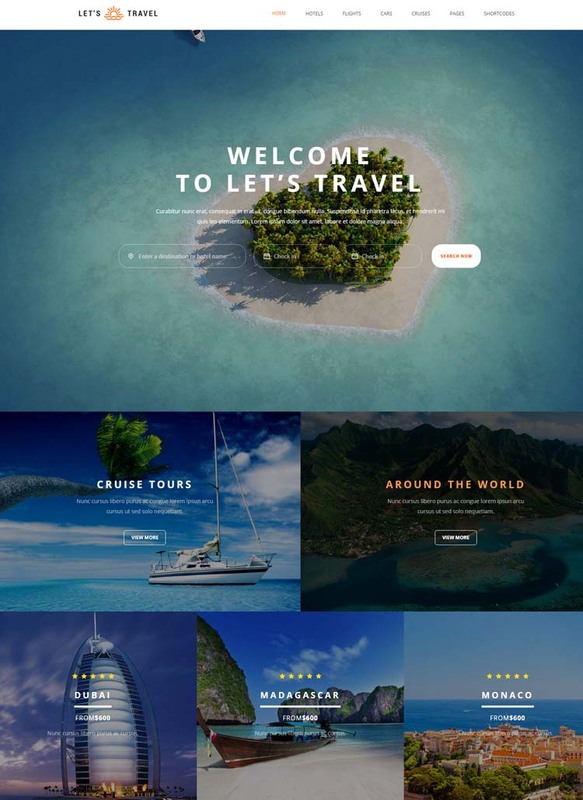 Sparrow Travel Booking- a clean and complete online Travel Booking HTML5 Responsive Template suitable for companies’/travel agencies that provide services for tourists: can be used to provide general city attractions information, buy tickets, tours, tour guides, hotels. Based on HTML5/CSS3 with responsive techniques. It can be used also for Real Estate websites or for a blog website with portfolio pages. 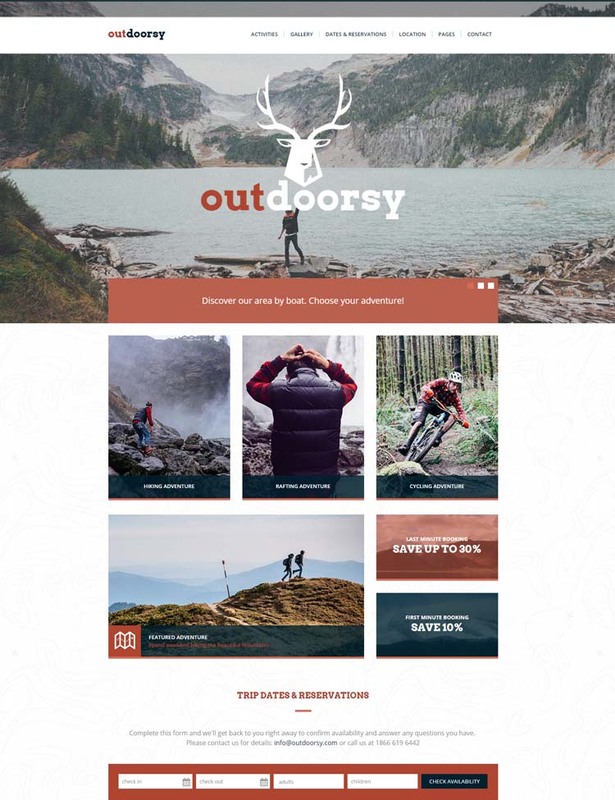 Outdoorsy is simple and modern one-page template designed for all activity, sports, hiking or outdoor adventures. 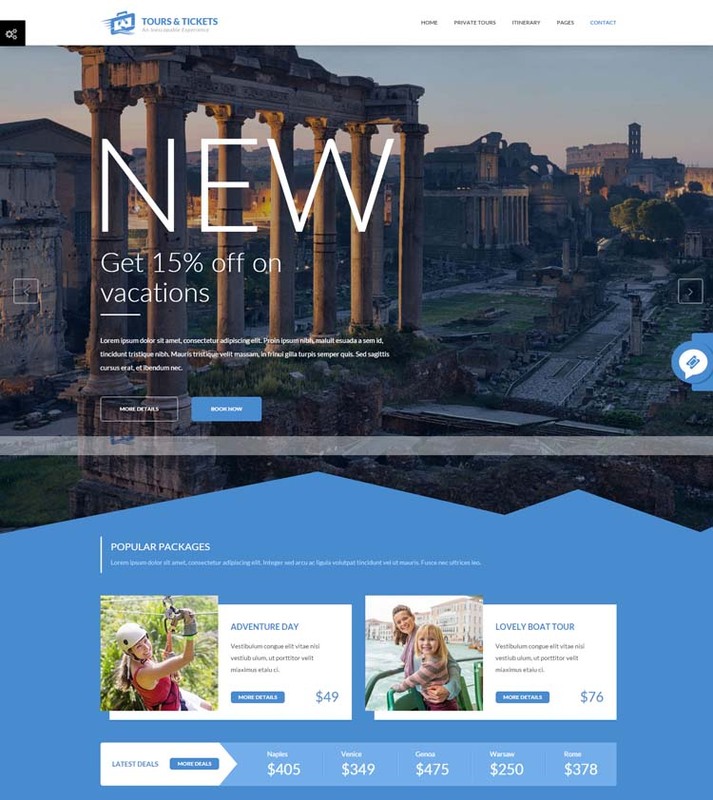 Create your online presence with our template and showcase your travel tours, display your rates and special offers, availability calendar, testimonials, Google map. 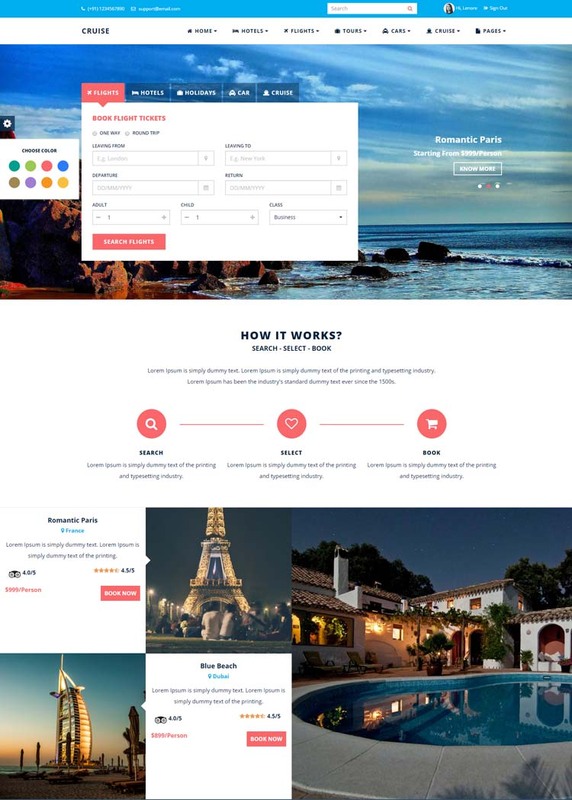 CRUISE is a multipurpose booking template. Cruise is a perfect choice for travel websites, hotels, resorts, tours, car rental and cruise holidays etc. Cruise has lots of features and it contains tons of elements. Cruise has 68 HTML files and it contains demos for Travel Agency, Hotel & Resorts, Tour & Travel and Car Rental. Cruise is created using latest version of bootstrap and it’s 100% responsive. It works very well in all the devices like Laptop, Desktop, Tablet and Smartphones. 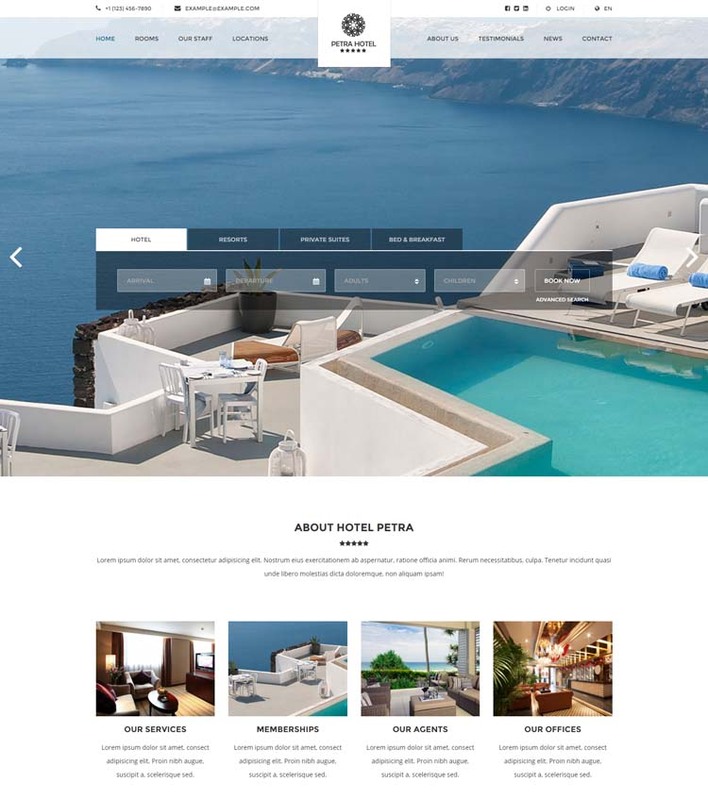 Petra is the ideal Hotel website Template for presenting a hotel, resort, bed and breakfast or simply a single room/flat to rent. Petra offers multiple homepage variations and a wide range of options to list the rooms & accommodation facilities together with options and value added services. Being fully responsive, Gofar is the right choice for everyone looking to create professional and mobile friendly travel websites with ease. 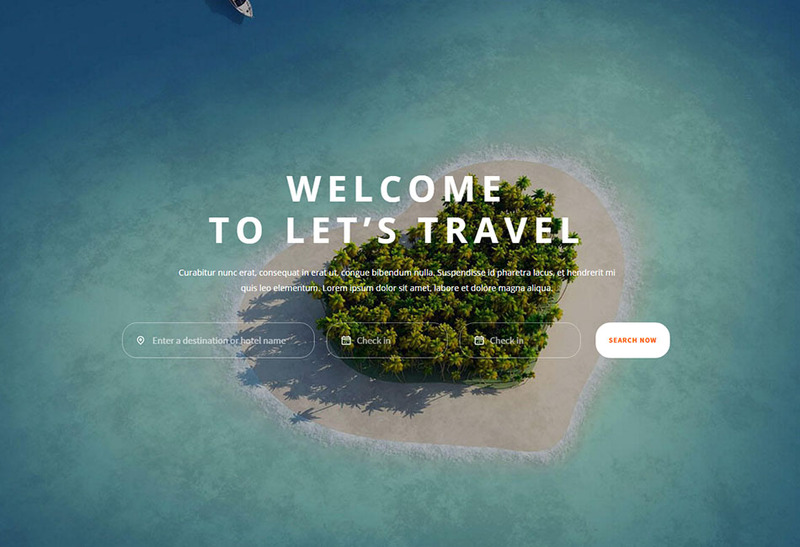 Travel HTML Template – GoExplore! 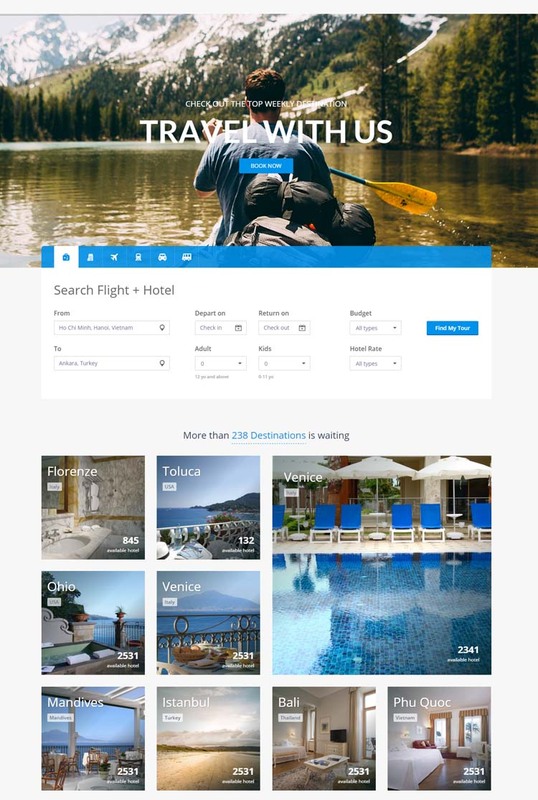 Create your travel agency, lodge, club, blog or destination website the quick and easy way. 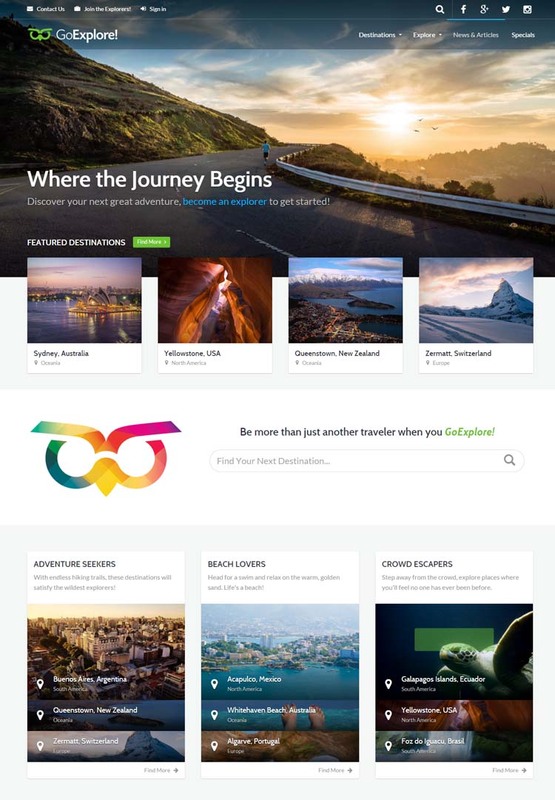 The GoExplore! travel HTML templates can manage any travel website, from a personal travel blog to a world travel guide book. Each destination has its own directory for cataloging restaurants, tours, activities, museums, and much more. Create your categories and add ratings. Choose from stars and dollars, or add the ones you need. If we didn’t include a ratings symbol, add your own for custom scales to rate your directory items. The Traveller is a modern responsive HTML5 hotel website template, perfect for hotels and motels but also very suitable for B&Bs, golf clubs or restaurants. Well documented and very easy to edit make this template a pleasure to work with.